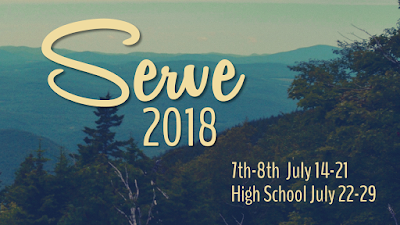 Join us for Serve 2018! Here they are! A huge thanks to Alexis for getting these done every day and published so you can all see them at home!